GSD Diesel is a division of The Genset Doctor (PTY) Ltd, all staff are trained to deliver Diesel and prime generators if needed. 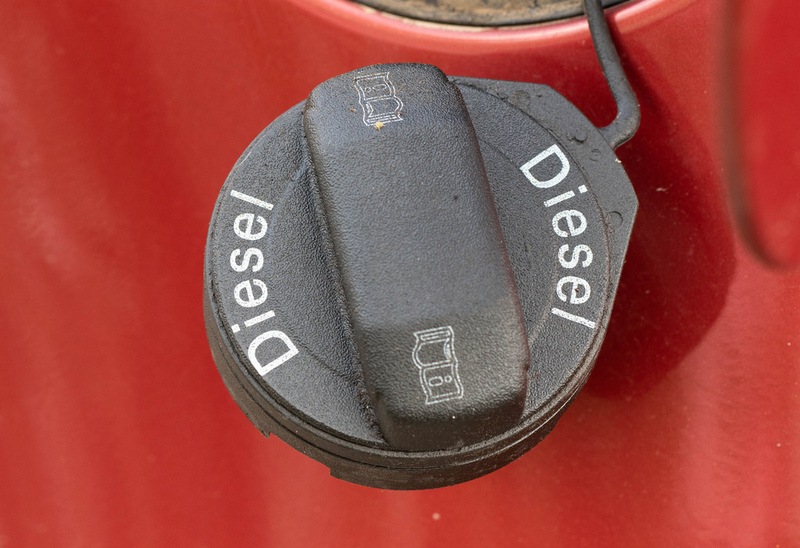 We offer Diesel delivery and supply, drainage of contaminated Diesel and testing supply. The Genset Doctor (PTY) Ltd also delivers and installs diesel tanks and automatic PLC systems.